Shifting from one place to a different may be an agitated job itself. the foremost crucial a part of shifting is that the packaging of the varied materials because it's to be made positive that the objects to be shifted don't get broken throughout the shifting method. we at Packup movers are the most reliable packers and movers in Bharat. we perceive each want and needs of our clients and render our greatest services. 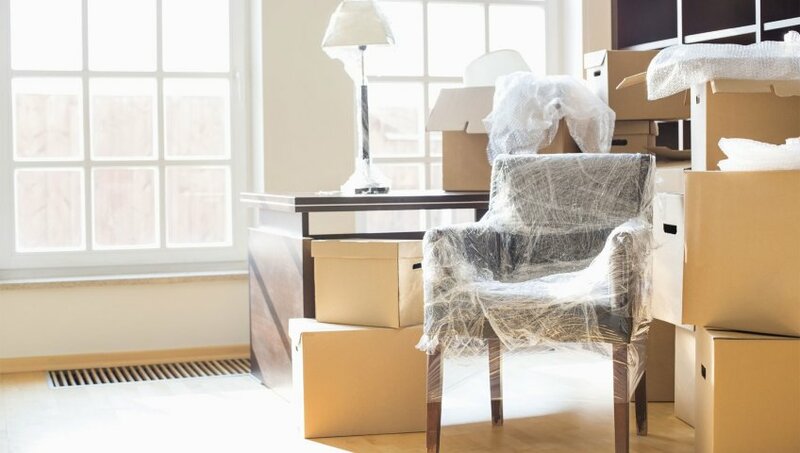 we have a team of knowledgeable professionals, who offer all kinds of relocation and packaging services. we are the movers in Bharat who offer an array of services that include packaging services, workplace movers, residential movers, company relocations, piano movers, storage facilities, etc. we provide our services at the foremost affordable rates as compared to the opposite movers. The professionals who perform the packaging tasks build the complete feverish method look simple and straightforward. They carry all the packaging tasks of wrapping, boxing, taping, etc., in an economical means. we use standard packing materials like cartons, bubble wraps, packing blankets, etc. so as to create certain that none of the product gets broken. moreover, we provide it our greatest shot to finish the shifting process as shortly as attainable. Our pack and remove services are rendered using right-sized trucks and build offered all types of loading, unloading, transit insurance, escorting and moving services. we tend to assure safe and secure delivery and relocating of the client’s product. we provide each kind of packagings for various goods. To pack tableware the material used are: bubble sheet and/or newspaper to pack individual item at the start and so place these into an acceptable box of either wood or metal. Fragile (easily breakable) things like china, glass, and ornaments are one by one wrapped in materials like “bubble pack”, acid-free tissue or white paper (depending on the item) and so packed in double wall export cartons. Our company gives unpacking services to completely different goods. With our team of knowledgeable employees and strategically set offices, we guarantee safe and secure unpacking services. Our company makes positive goods don’t get broken.